Dubai Investments (DI), the diversified leading company listed on the Dubai Financial Market, has acquired an additional 66 per cent stake in Globalpharma, making the pharmaceuticals company a wholly owned subsidiary of DI. In 2014, Dubai Investments divested a 66 per cent stake and had continued to hold a minority 34 per cent equity in the subsidiary. 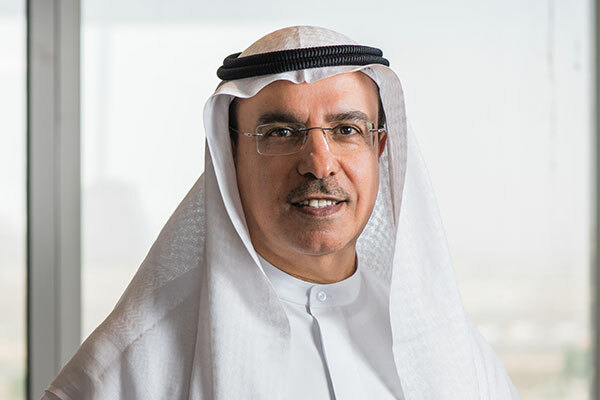 Khalid Bin Kalban, managing director and CEO of Dubai Investments, said: “Our original investment in Globalpharma was well timed and good for the growth of the healthcare sector in the UAE and region. We see the strategic benefit for making this acquisition. It forms part of the Dubai Investments growth strategy, and underscores our commitment to creating more value for our shareholders.